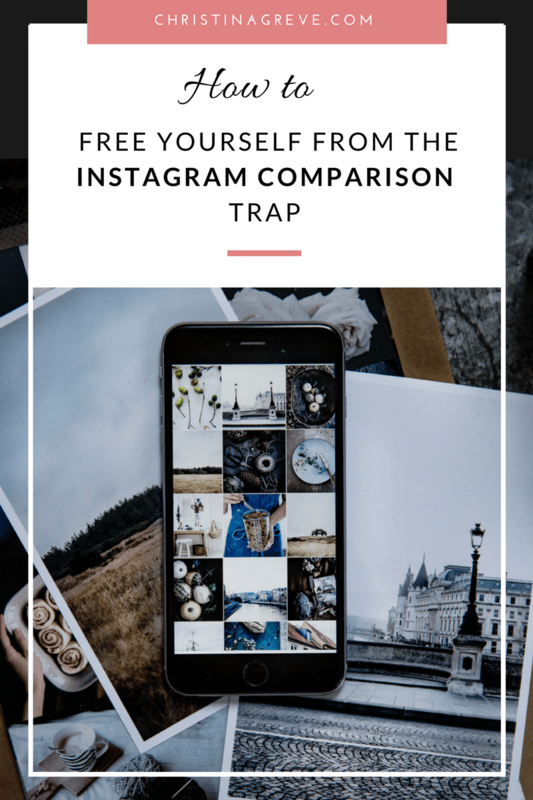 When you find yourself peeking at how many likes and followers other Instagrammers have, you are entering the comparison trap. Doing so will most likely make you feel less worthy, full of envy or not good enough. YOU are NOT your Instagram photos, and your Instagram photos does NOT define YOU. No matter how few followers/likes you have, you are just as valuable + amazing as any other Instagrammer with millions of fans! Be social and make new friends: Even though Instagram is a photo-sharing site, the main purpose is to be a social platform. 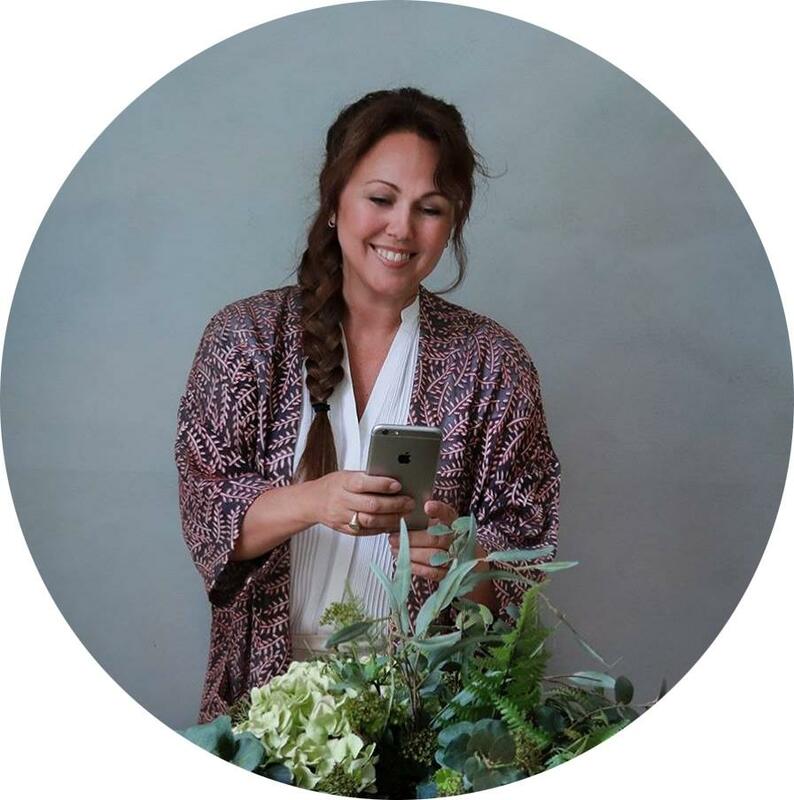 Instagram is an excellent place to meet people from all over the world, make new friends and share your passions with like-minded. People might care about beautiful photos, but they care even more about how others make them feel. So connect, comment, like and be a supporter – it will come back to you in so many positive ways! Nobody lives a perfect life: Instagram is full of gorgeous photos from people who live interesting lives, travel the world, live in dream homes and has the perfect hair. Allow yourself to be inspired by it but keep in mind that everyone has problems in some way or another. A problem-free life just does not exist. So next time you find yourself feeling envy or less worthy in comparison, be careful not to assume that their life is better than yours. A life free from the comparison trap will lead to happiness and success. Post for your eyes only: Take your power back and decide to post for you – and only you! After all your Instagram account is yours right! Post photos that make you feel; happy and creative. Have fun with it and do it for you – don´t post photos to try to please others and get more followers. It will only make you feel detached from yourself and stressed. 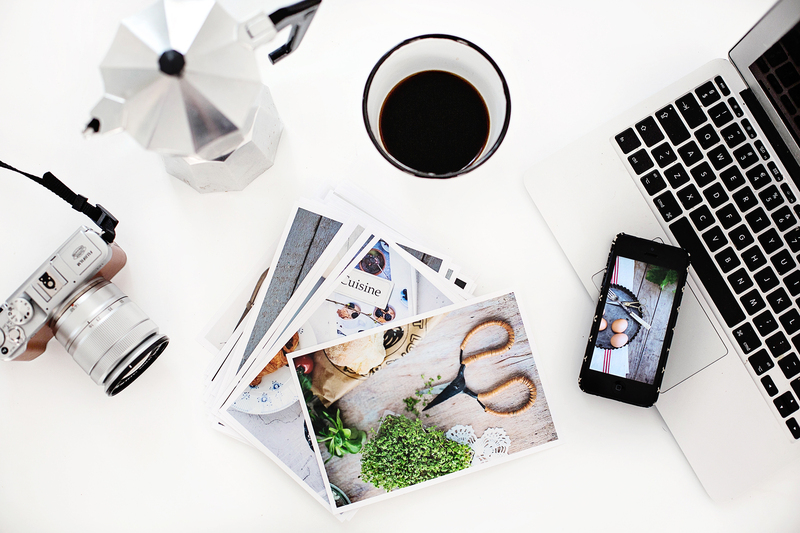 Celebrate your creativity: The best thing about Instagram is that it can be your creative outlet. Instead of focus on the outcome; the photo. Remember, you have a particular set of gifts, personality traits and talents that are unique to you. Comparing your life, your personality and talent is a waste of your gifts. Focus on the process of creating your photo. Put more effort into the details, care about the composition, play with the colors, experiment with editing styles and so on. Imagine there´s no rules, and just like a child you allow yourself to play with new fun ideas. Who cares what it looks like if you had fun creating it! It´s the quality of life that matters – not how it looks on the outside. Need help with your instagram photos? I created an easy-to-follow tutorial on how to make your photos bright and sharp her.